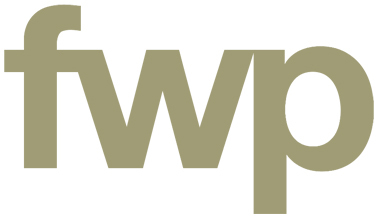 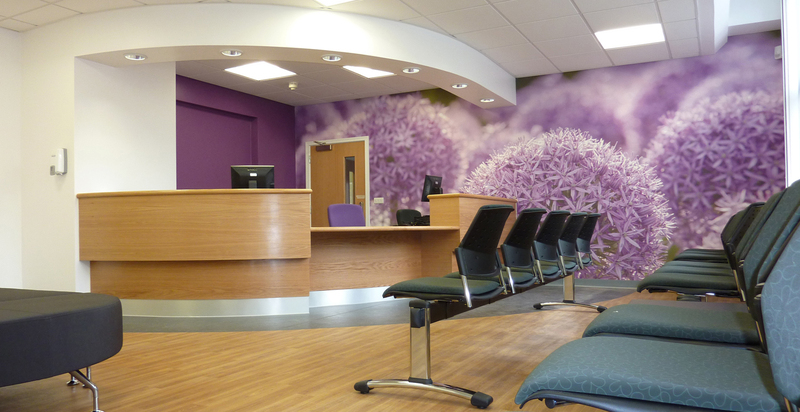 The Central Lancashire NHS Trust commissioned FWP to convert their existing offices in to a new dental centre to cater for the expanding NHS patient waiting list and to provide emergency dental care. 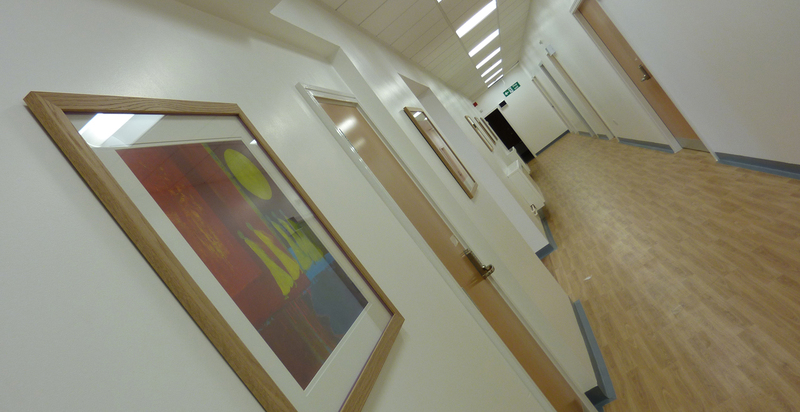 Carried out within a short 10-week contract period the dental centre opened in spring 2010. 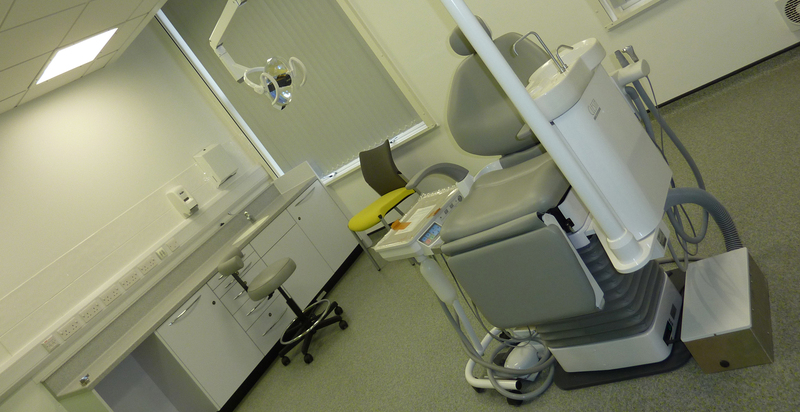 The centre incorporates four dental surgeries, including one dedicated DDA accessible surgery, a separate X-ray room and training facilities. 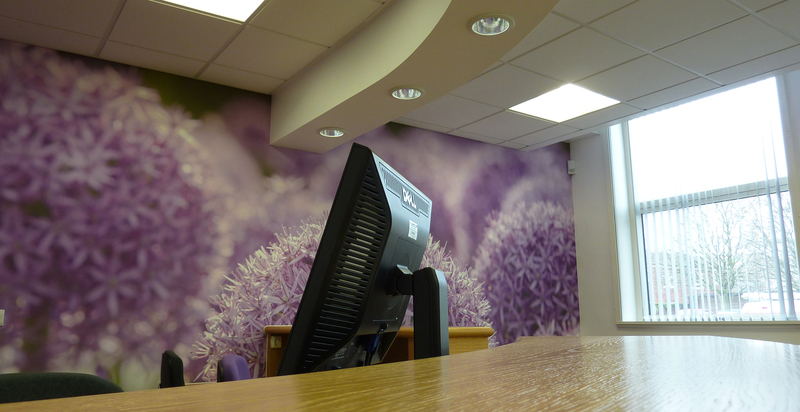 The facility has a large open waiting/ reception area that provides a warm, welcoming environment for visiting patients.